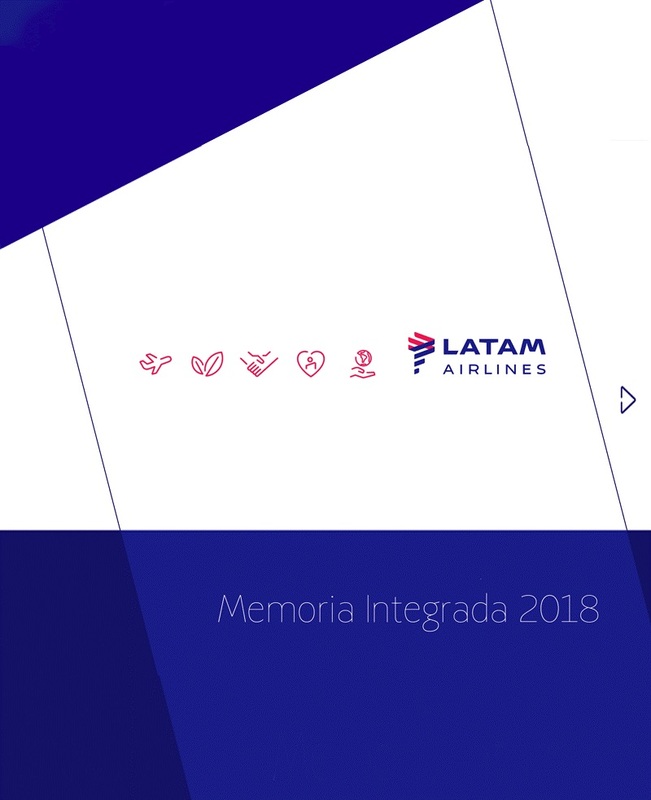 Santiago, Chile, April 12, 2019– LATAM Airlines Group S.A. and its affiliates, ("LATAM Airlines Group" or "the Company") (NYSE: LTM / IPSA: LTM), the leading airline group in Latin America, today announced today that the Company has filed its annual report on Form 20-F for the fiscal year ended December 31, 2018 (the "2018 Annual Report") with the U.S. Securities and Exchange Commission (the "SEC"). The 2018 Annual Report can be accessed by visiting either the SEC's website atwww.sec.gov or the Company's website at www.latamairlinesgroup.net. In addition, shareholders may receive a hard copy of the Company's complete audited financial statements free of charge by requesting a copy within a reasonable period of time from LATAM Airlines Group Investor Relations Office.